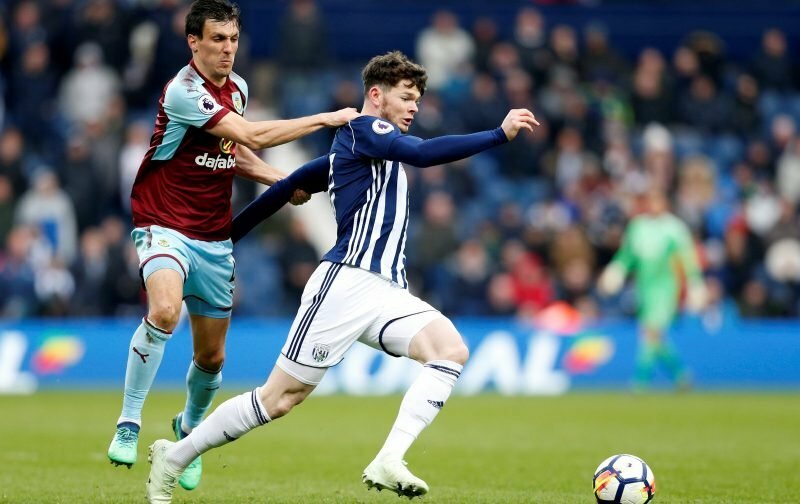 The curious case of West Bromwich Albion’s young winger Oliver Burke. 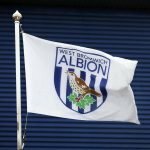 Having performed well for Nottingham Forest, and earned his big money move to RB Leipzig, the spell didn’t go as the 21-yer-old would’ve anticipated and we brought him into The Hawthorns back in 2017 for a reported fee of £15million. Again the spell has been mixed and he only has four starts and 17 substitute appearances to his name – with a return of two goals. Despite stumbling, his talent is obvious and the battle is in getting that talent out of him and after a mixed start at Celtic Park following his loan up to Scotland back in the January transfer window, he has now found his feet and been very impressive – returning four goals in 11 starts and three substitute showings – he’s also led the line at points which is a new role for him. With football now in the March international break, Burke finds himself back in Scotland’s national squad for the matches against Kazakhstan and San Marino this month and it could be his first cap in two years. Speaking about his return to the international scene, assistant national manager Peter Grant told the Daily Record. We have a decision to make over the summer, do we try and cash in and ease our presumed financial concerns or does Burke get a second crack in the squad and we see if we can now get the best out of him following what has been a successful spell up north.